We help clients create apps users love. We are an elite team and we create tech products used and loved by millions all around the world. We focus on iOS, Android and Responsive Web. Well-established financial research company with strong B2B presence, looking to attract the mass consumer market, seeking advice on stocks to buy. 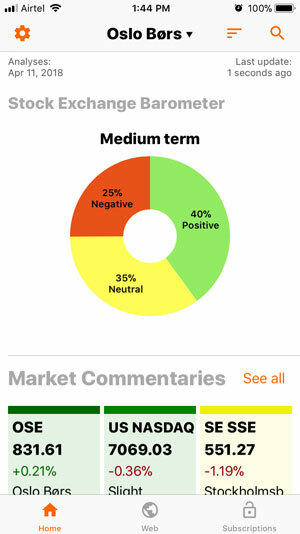 Simplified features with bite-sized content suitable for the everyday consumers, delivered through a mobile app. Free to use with a subscription model for premium features. Students safety and parents concern about their whereabouts while commuting in the school bus everyday. 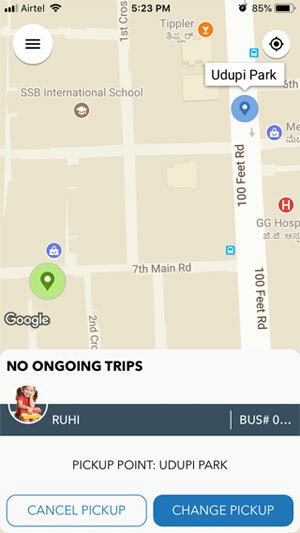 A mobile app using which parents can be aware of their kids location at any given point. Live tracking of bus through driver app. Attendance marking when kid getting on & off the bus. Notifications when bus arrives/ departs at pickup point & final destination. Although research has shown that financial incentives are amongst the top reasons for one to quit smoking, this has not been made easily available to smokers. 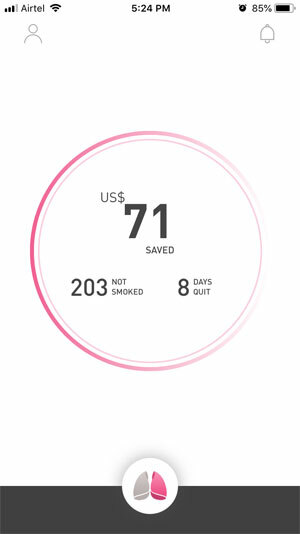 A mobile app which allows users to challenge fellow smokers by making a financial pledge to quit smoking for a certain period of time. Family and loved ones can also support the challenge. On completing the challenge, all contenders split the total pledged amount. The app also has features which ensure that the user is constantly encouraged and stays motivated. Our 20+ apps have been downloaded tens of millions of times, and on a daily basis are discovered by hundreds of thousands of new users. Time to take on the world! Creo has been our technology partner since 2010. Providing design, development and strategy across web and native mobile platforms. Varun and his team are thoroughly professional and easy to work with. We are particularly impressed with their technical competence, willingness to help, and flexibility. Our app concept was transformed into an actual app better than we envisaged it. Team Creo demonstrated deep knowledge, solid technical experience and an eye for functional design that works across all devices. They were unfailingly methodical, and solutions focussed. Our customers love using the app to this day. Fantastic experience working with the team from Creo. Creo has been an important partner in establishing my new business Ride-O. From Day 1 they have always recommended a pragmatic approach that has both saved considerable time and money in achieving the best outcome that not only will deliver short term benefits but will ensure we are creating a sustainable business for the future. I would have no hesitation in recommending Creo to any other business and I look forward to building a great future with them. I gave them an idea and they brought together the puzzle pieces of the web universe into an exceptional web app. Less than 1% acceptance rate. We are a tight-knit, down-to earth group of people who insist on working collaboratively and leading the charge. We are rockstars in our field, but without all the drama or any egos. Less than 1% of our applicants have made it to our team. The extreme selectivity in our hiring process is reflected in our world-class, very diverse team: everyone is from a different state/culture brought together by our common love for tech. We are interested in Please Select Design Development Product Strategy Multiple Services for Please Select Mobile app Web project Apple Watch Multiple Projects . © Copyright 2018. Creo IT Pvt Ltd.